The Institute’s management team members, known as the Society, include distinguished leaders in education, industry, and other professions. 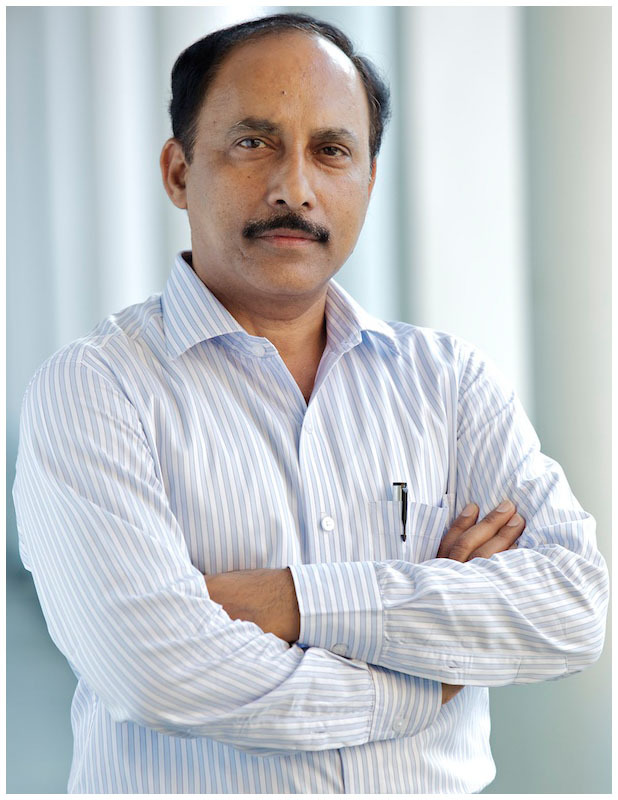 The Secretary of the society, Sri Nalla Narasimha Reddy, is the founding member of the management team and a successful entrepreneur with 20 years experience and commitment to education. Sri Nalla Narasimha Reddy believes in the pragmatic and practicable solution to quality education. He strongly upholds that professional competence is best fostered by coupling teaching, research and attention to real-world problems. He is ably supported by his wife Smt. Nalla Leela, the President of the Society. She has strong desire to support quality education for women. The society is supported by a professional group of educationists, renowned technocrats and management experts.